If you are a new home owner, along with your enjoyment of your new home there are some new responsibilities – such as home maintenance. Home maintenance is worthwhile, as a little maintenance from time to time will save your money and time in the long run – keeping you from having large costs later on. Do not pour grease into your drain. Do not put items that are supposedly “flushable” into your toilet, such as paper towels, moist towelettes, diapers, or tampons. The only thing that is really flushable is toilet paper. If you have a garbage disposal, do not put egg shells, bones, watermelon rinds or potato peels in the disposal. These items do not dissolve and may causes problems later on. Do not put antifreeze, solvents, chemicals, paint or paint thinners into your drain. Find a hazardous waste disposal facility to take these items. An ounce of prevention will save a lot of headaches later. 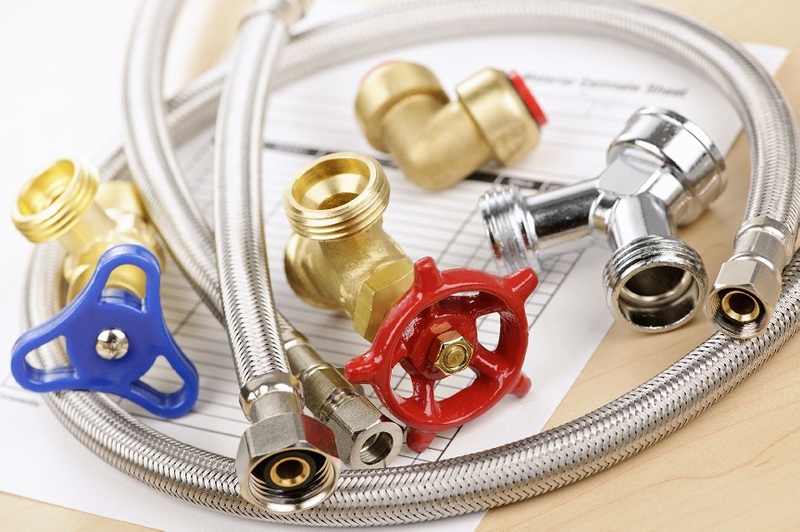 Your plumbing and sewer system will stay in good repair longer if you follow a few simple rules. Previous Previous post: Why Are Cleanouts a Good Idea?